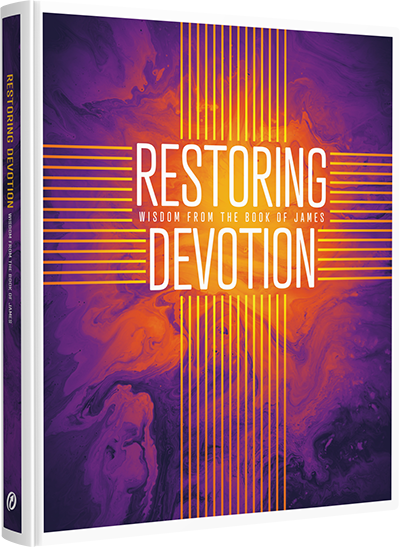 It’s a pleasure to announce the launch of Restoring Devotion: Wisdom from the Book of James. We’ve long wanted to produce an introduction to the epistle, and our own Jason Ehmann has written one that youth leaders can teach over a single quarter. 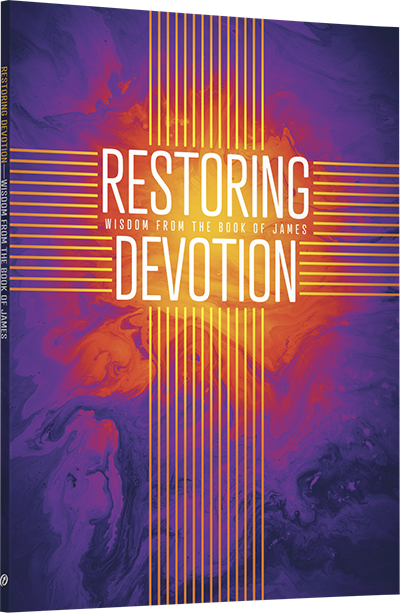 This 13-lesson church curriculum can encourage your students to explore the riches of practical theology—the piety that grows only through patience, study, and the work of God’s Spirit. And as with all our recent studies, teachers can download editable presentation slides. Managing Editor: Charles Harris, Ph.D.